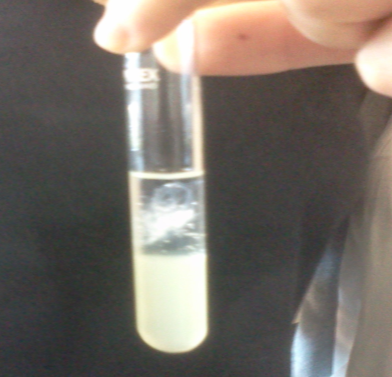 IB Biology: Extracting DNA Experiment. DNA (Deoxyribonucleic acid) is the genetic material of all organisms, DNA is universal. We find the same genes performing the same functions in all species living on Earth.Since all living things contain DNA molecules we can safely extract it from a wide range of living things including; Peas, Strawberries, Yeast, Bananas and Onions and even Liver from the butchers.Do all living things contain the same type of DNA molecule?